This is the second year of working with the Events Committee for East Petersburg. And a fun couple of years it has been. It’s exciting to work on the marketing pieces for something that has such a positive impact on our own community. If it has been awhile since you’ve updated your marketing material, or even thought about giving it a fresh look, you are not alone. We often hear from clients that they would like to give their material a makeover, but just don’t have the time to think about it, don’t know where to start or what direction to take. That’s a challenge we love! 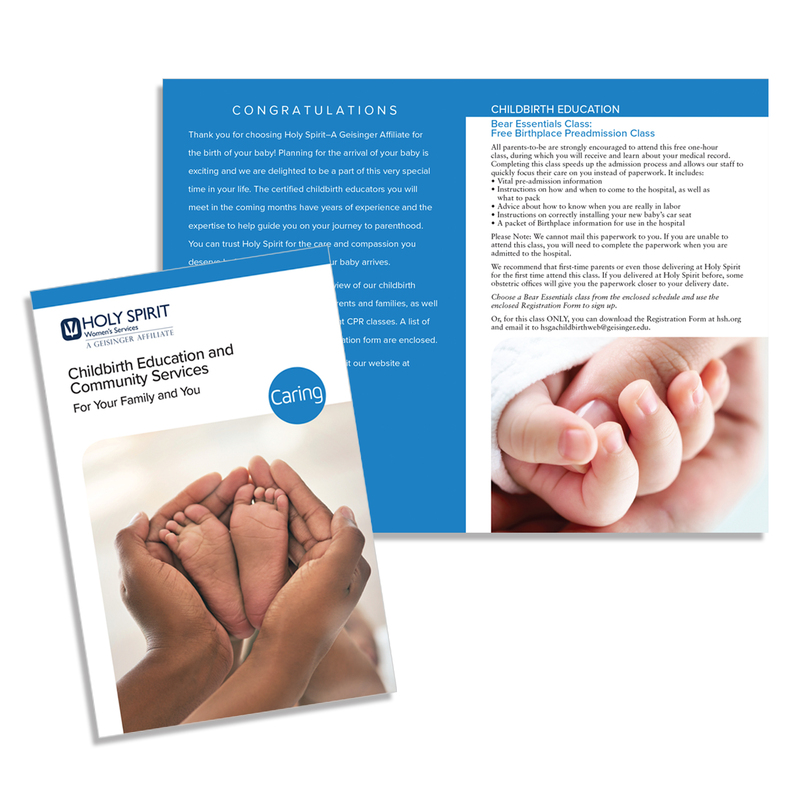 We recently worked with our client, Holy Spirit-A Geisinger Affiliate, to update their childbirth education program material. We recommended a change in brochure size—to one that is smaller and more user-friendly—more concise copy and new photos. We also reorganized some content in a more accessible way. Sometimes, a fresh perspective can take marketing material from just okay to wow! Let us know if you could use a new point of view for your marketing needs. 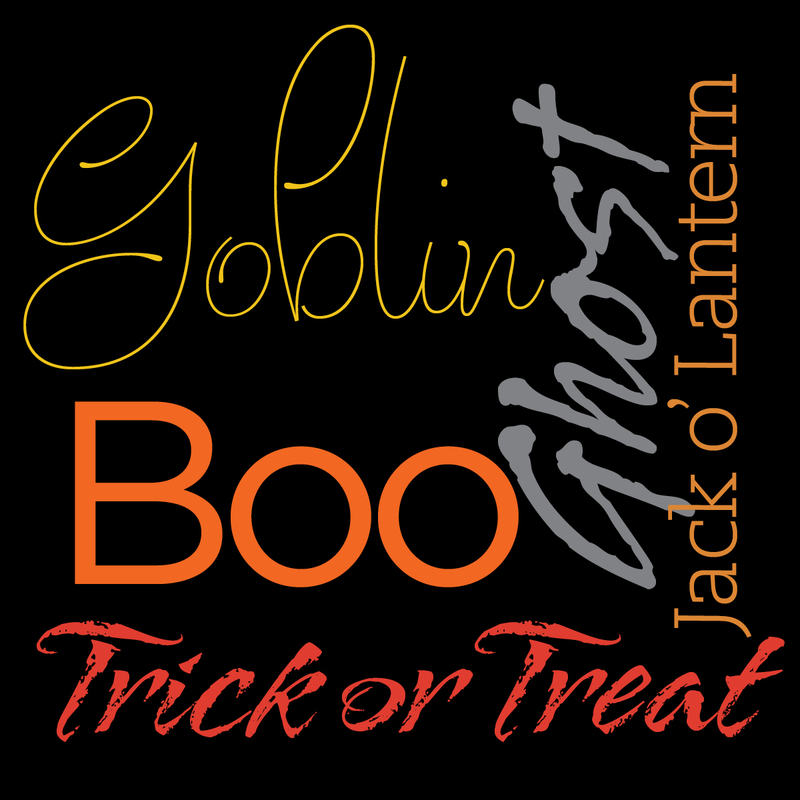 What better way to celebrate Halloween than with a little spooky word etymology! A dig back in time to mid-19th century Scotland reveals that this word originated to startle crying children (perhaps to make them stop?) and soon was adopted by those pretending to be ghosts. Rooted in Old English, this word originally meant ‘the soul as the seat of life.’ Authors in the 11th century began to use it as we do today, to refer to the soul of a dead person who wanders among and haunts the living. Carving pumpkins to create the classic jack o’ lantern face is believed to have originated with the Celtic culture, which celebrated summer’s end and the last harvest on October 31st. Children carved gourds and placed a burning lump of coal inside to welcome loved ones who had died in the past year and to protect against mischievous spirits. Monstrous creatures from European folk tales of the Middle Ages, goblins are generally depicted as meddlesome troublemakers. In these stories, they’re mischievous or downright mean, and usually target and terrorize children. Various stories about the origins of trick-or-treating abound. The popularity of the activity in the U.S. is traced to native traditions of Scottish and Irish immigrants. Young people, dressed in costumes, went door to door in their villages and accepted offerings to pray for the souls of the homeowners’ dead relatives. The tradition evolved to one in which children would perform a trick—tell a joke or sing a song—in return for treats such as fruit, nuts or coins. Design is everywhere—in communication, advertising, architecture, art, fashion, furnishings, landscapes, consumer products—literally in all aspects of our lives. The color, shape and functionality of things around us have a purpose, by design. Sometimes design is so subtle that you barely notice it. That’s often the best kind of design. It doesn’t shout at you; it whispers. The best designs happen organically and grow into the answer they are meant to be. If you find yourself thinking, “there’s just something about that ad, that picture, that garden, that sweater, that chair…,” well, you’ve been touched by good design. For us, graphic and multimedia design are creative “products” that take shape as we develop work for our clients. Design is what we do—and we love it. In fact, as far as we’re concerned, every week should be Design Week! Comments Off on It’s National Design Week! What combination of media is best to reach your target audience — direct mail, radio or TV spots, billboards, online or print ads? How can you make sure they see your ad? • Start by developing a comprehensive media plan that makes the most of your advertising dollars. • Understand the available options and have an ongoing relationship with all media outlets. • Meet with media reps and evaluate the pros and cons of media choices. • Do the research needed to make sure that your message is placed where it will have the most impact. • Make sure that your advertising gets the best placement and runs when and where it is supposed to, for the agreed-upon amount. 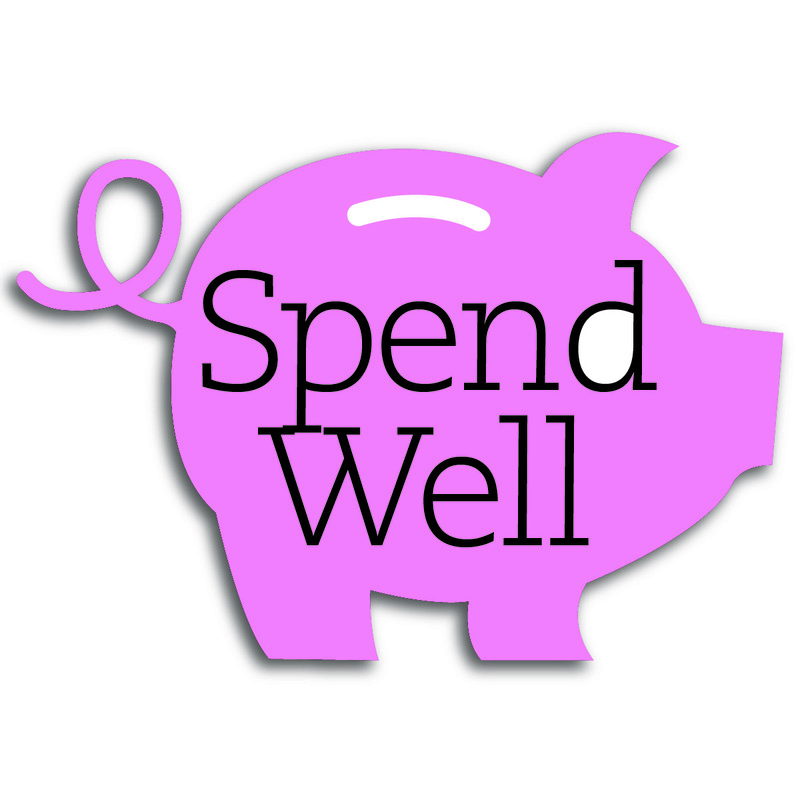 • Streamline billing into one monthly media invoice. Keep in mind that we don’t represent any one particular media outlet, or favor one type of media. Our only motivation is to make sure that your message gets to your target audience. Your logo is the face you put on your company in all of your advertising, signage and print materials. It needs to present your business and company with an up-to-date look and feel. Sometimes that can be as simple as tweaking the logo you already have to make it look current. Other times it means starting from scratch and building a whole new look. We are experts at evaluating the graphic design of your logo and recommending a solution. And once we have updated your current logo or developed a new one, we provide you with everything you need so that your business will have a consistent overall corporate look across all production platforms. Jeff Rutt, production manager, says, “Whether you need tiff, jpg, gif, eps or pdf files we can produce them. 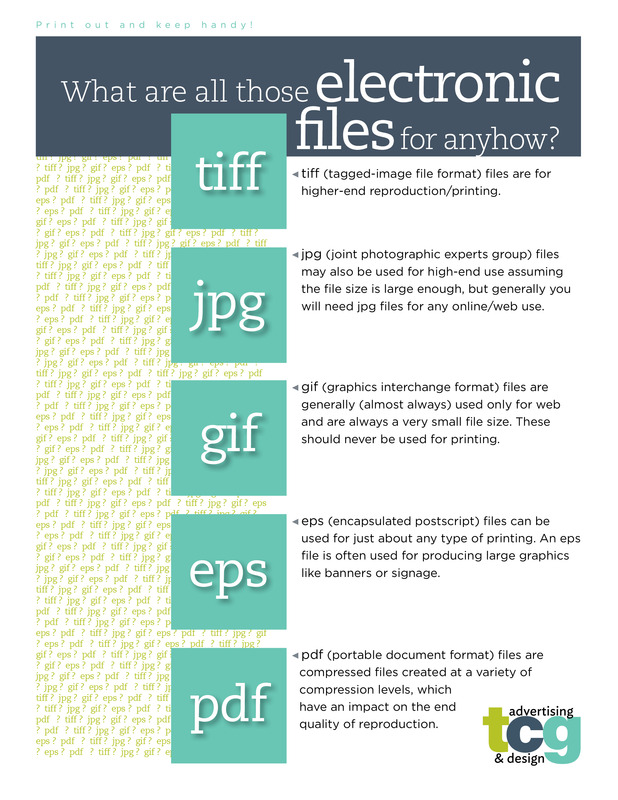 Just tell us your end use and we’ll tell you which file type you need or produce it for you. Plus, we’ll maintain your logo files so they are ready whenever you need them.” We have created a handy guide to electronic files for you to print and hold on to so you’ll know just what you need. When you think of advertising, think of Montana — wide, open spaces. 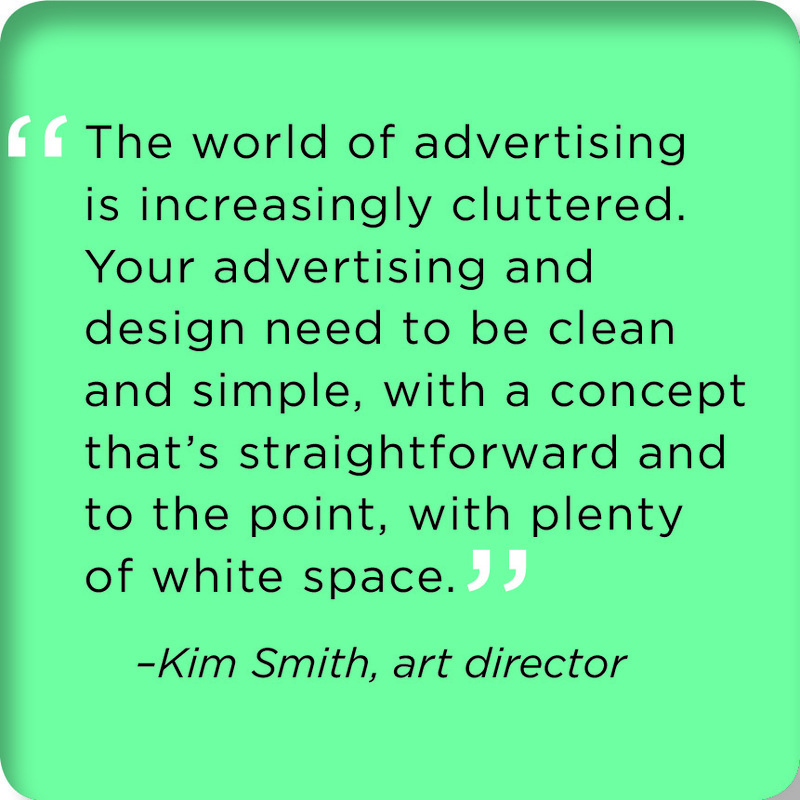 It’s what we call “white space” and it’s one of the most important characteristics of an effective ad. “White space is important not only for print and online advertising, but also essential for broadcast and outdoor advertising,” says Susan Sempeles, creative director. What else makes an ad effective? • Clean design — that means wide-open white space to spare. • A strong headline — verbs are your friends; go easy on all the adjectives and adverbs. 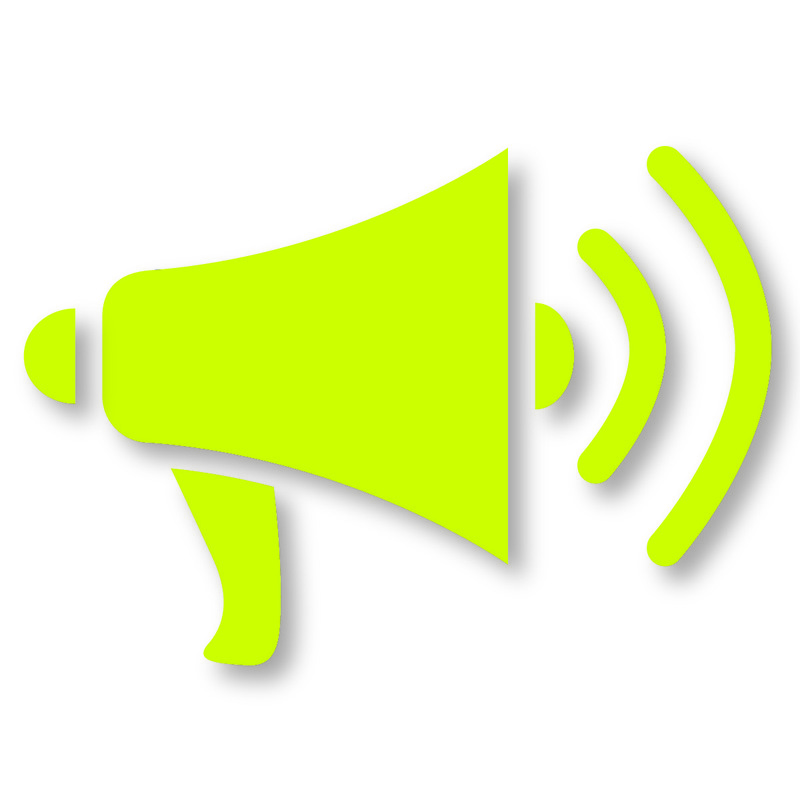 • A single message — don’t load your ad with everything there is to know about your product or service. • Simple language — that doesn’t mean you can’t be clever with your copy, but don’t do it just to be cute. • To-the-point copy, not a lot of it — enough said. 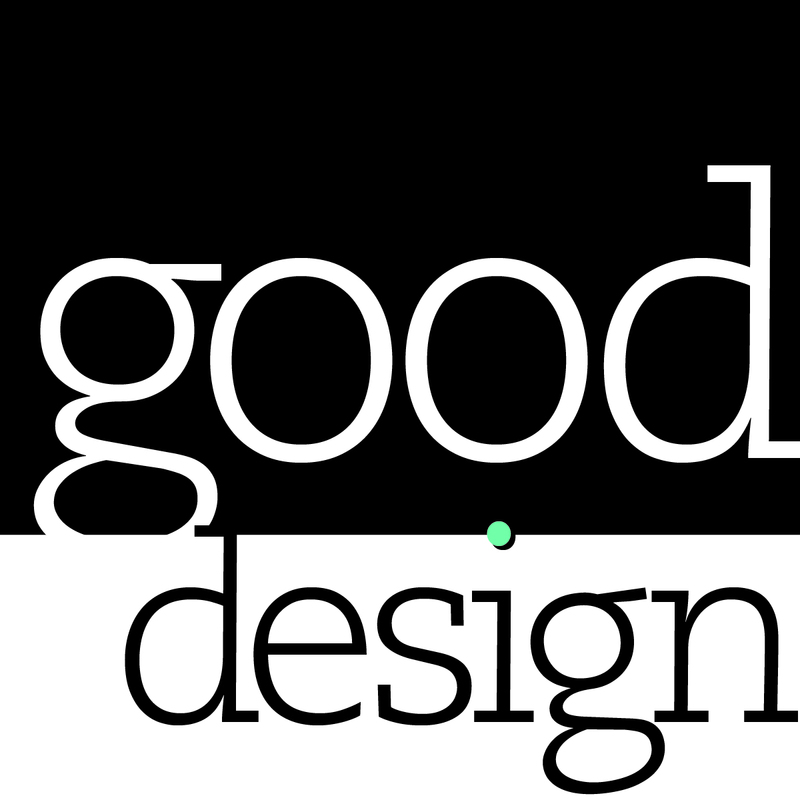 • A typeface that’s easy to read — with the personality you want to convey. • An eye-catching visual — but only if it adds to the message; remember, ads that are all copy work, too! • Smart logo placement — it almost always belongs at the bottom of your ad as a signature. That’s how you break through the clutter. Over our nearly 27 years in business, we have created and produced a lot of newsletters for clients (see more here)—for a wide variety of audiences in dozens of different business sectors. And you might think that would make us tired of doing newsletters. Actually, the exact opposite is true. We love doing them! We even love doing our own newsletter, insight. 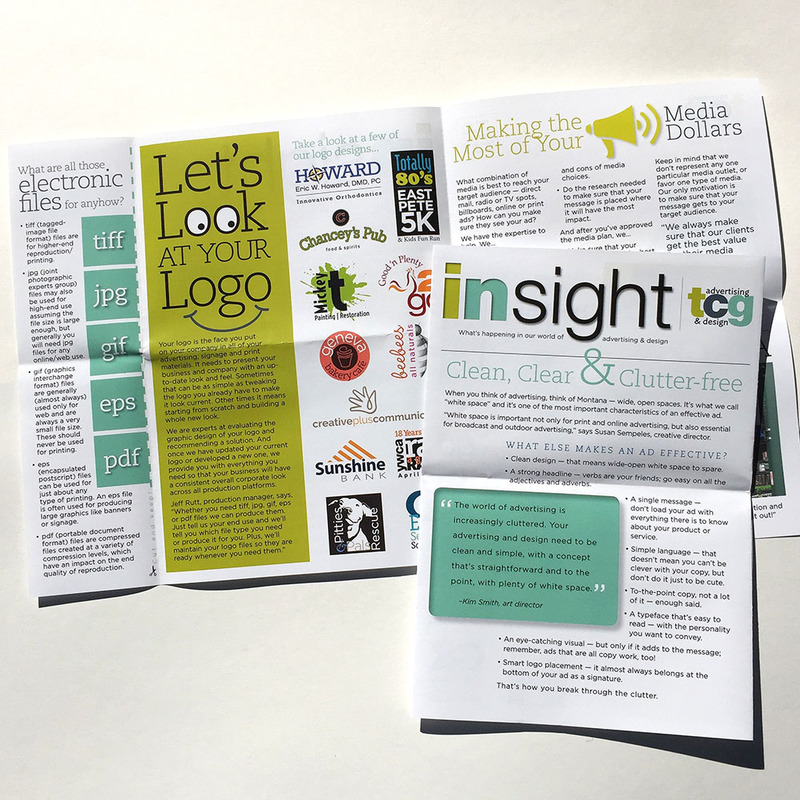 With this latest issue of insight, we decided to do a bit of a creative overhaul. It’s a new, smaller size that’s laid out on four pages. Plus there’s an extra quarter-page flap with useful info about electronic file formats, to tear off and keep handy. We also took a different approach to the content, writing educational articles about some of the basics of advertising and design—topics we know well! We welcome your feedback on our new-look newsletter. Please let us know what you think! To see a printer-friendly version of our newsletter click here. Stop by Seasons Olive Oil & Vinegar Taproom in downtown Lancaster this coming weekend where a collection of paintings by our very own art director, Kim Smith, will be displayed among this unique store’s inventory of fresh-made olive oils and balsamic vinegars. Talk about a feast for the senses! 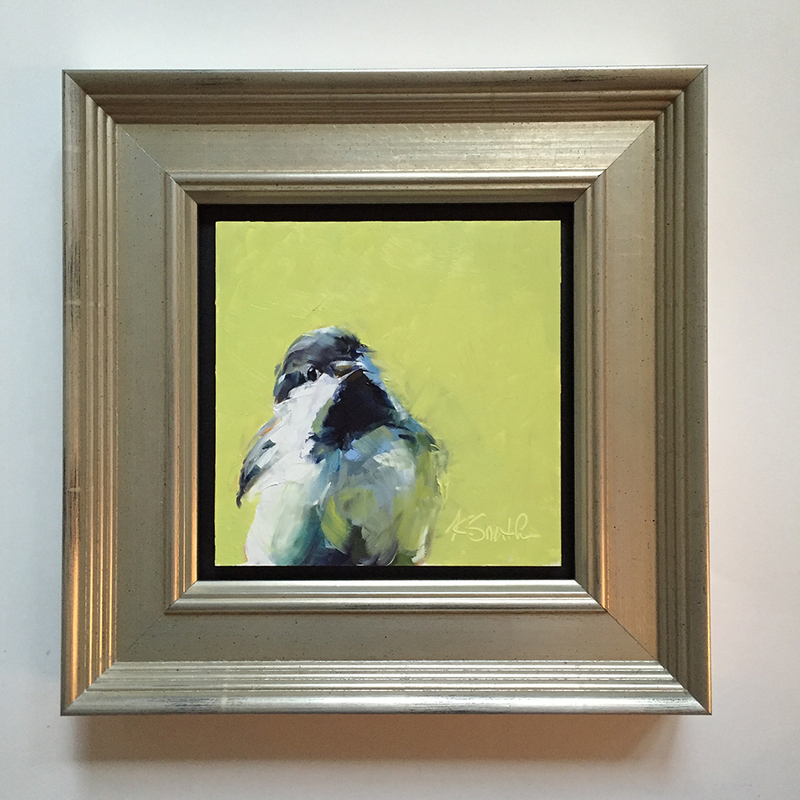 The show, which features paintings of birds and flowers that Kim has created this past year, opens during Lancaster’s First Friday, October 7, with a special reception from 7 – 9 PM. Kim also will be on hand at Seasons on Saturday, October 8, painting live from 11 AM – 1 PM, during Lancaster ArtWalk. Her work will remain on display at Seasons through the end of November. Kim gives each bird painting her own touch, which she says stems, in part, from her graphic design training.